The 'Trapped' actor gears up for his new web-series 'Bose' with this new look. The first thing that excites us the most about a Rajkummar Rao movie is the new look he dons with every upcoming project of his. He never fails to surprise us with his unique choices of movies and his ability fit into the character like a chameleon. Well, the recent talk of social media town is the new look he has gone for, for his upcoming web series Bose. The actor has gone half bald for his character and will also gain around 10 kgs to fit the bill as Bose. THe web series will be directed by Hansal Mehta and will air on Ekta Kapoor’s web channel ALT Balaji on August 15. 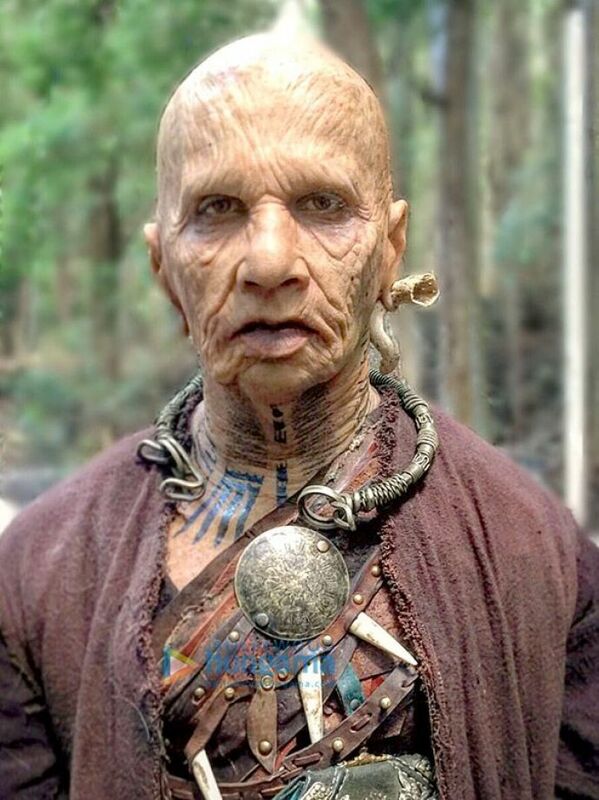 He shocked the country recently with his special looks in the upcoming movie Raabta. He will be seen as a 324-year old in the movie and this look is simply a marvel. 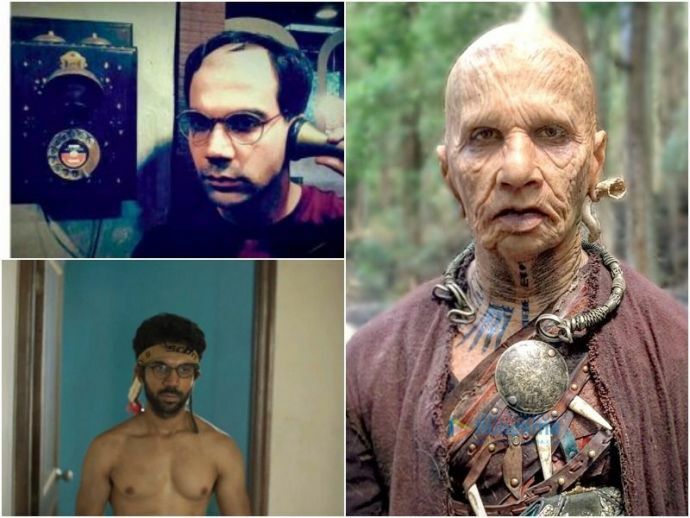 Rajkummar underwent five to six hours of prosthetic everyday to get into his character. 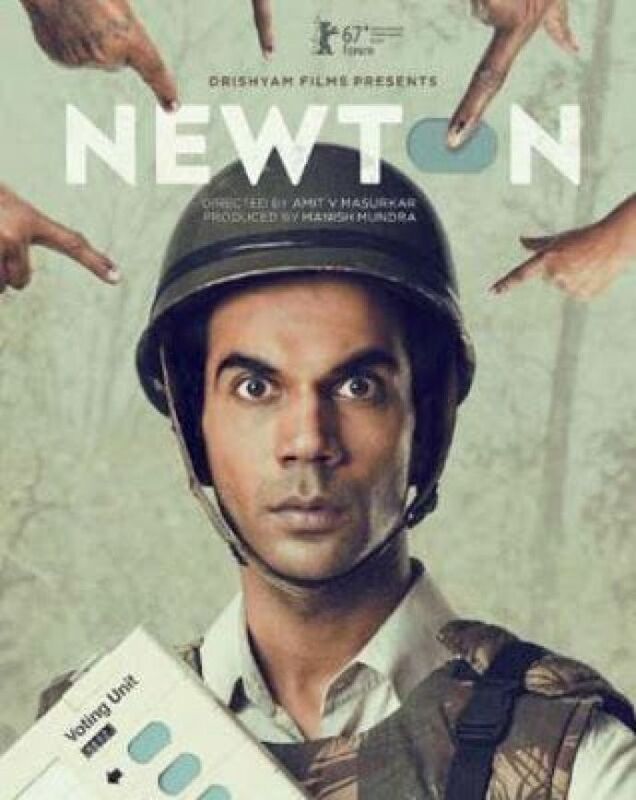 His latest movie Newton also won a standing ovation from the jury at the 67th Berlin Film Festival. Another surprise came with his much-acclaimed role in the movie Trapped. He survived on coffee and carrots for twenty days to literally get into the ‘skin’ of the character.